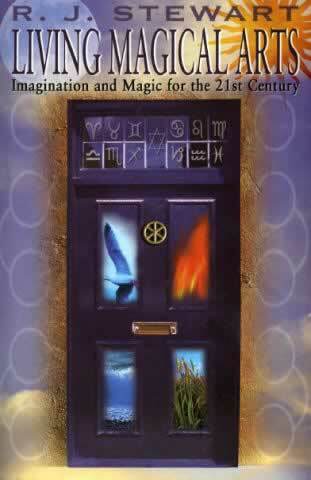 A new and clear approach to the philosophy and practice of magic for the 21st century. Living Magical Arts offers a new and clear approach to the philosophy and practice of magic for the 21st century, stripping away the accumulated nonsense found in many repetitive publications and re-stating the art for contemporary use. This book offers a coherent illustrated set of magical techniques for individual or group use, leading to profound changes of consciousness and subtle energy. Magical arts are revealed as an enduring system of insight into human and universal consciousness, combining a practical spiritual psychology (long predating materialist psychology) with an effective method of relating to the physical world. Many of the obscure aspects of magical work are clarified, with insights into themes such as the origins of magical arts, working with subtle forces, partaking of esoteric traditions, liberating sexual energies, magical effects upon the world of nature and the future potential and development of creative magic.